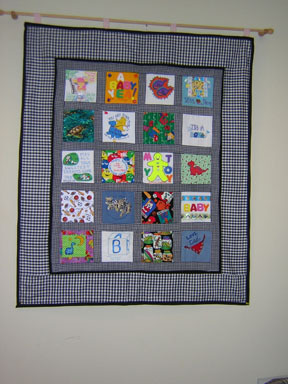 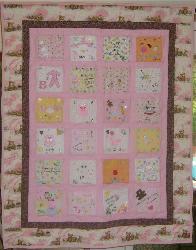 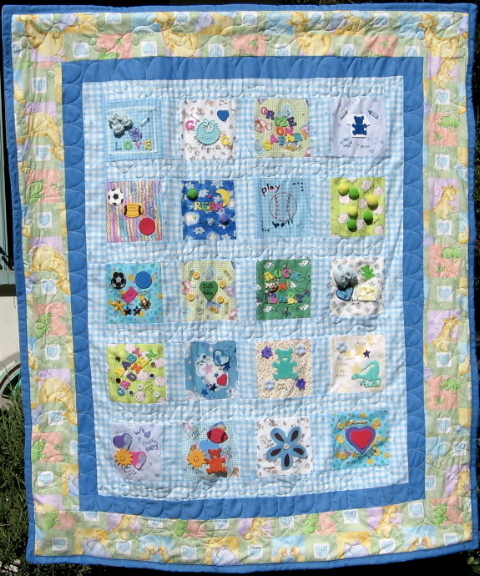 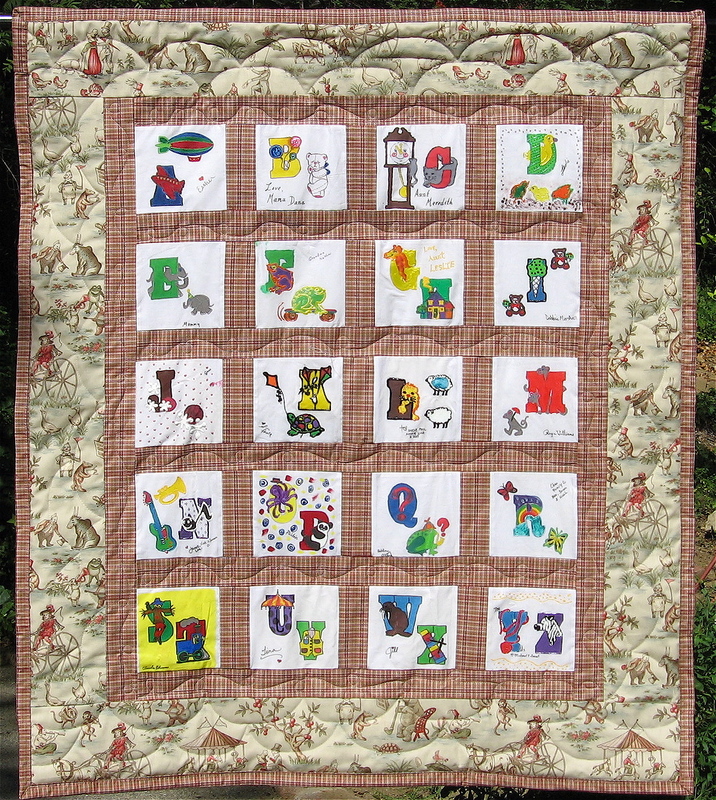 a beautiful personalized quilt to hang on the nursery wall. 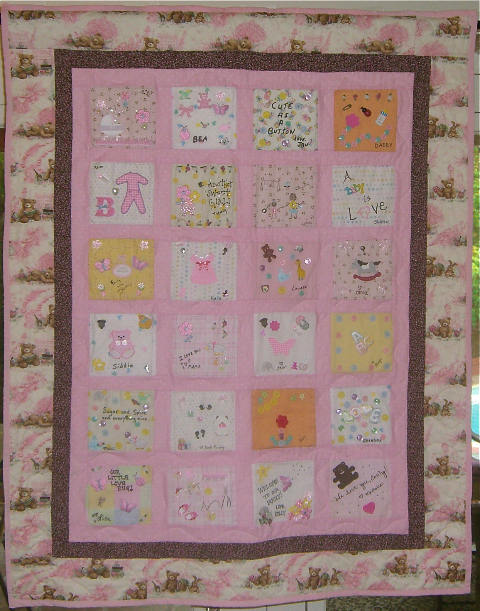 It measures 45" x 52". 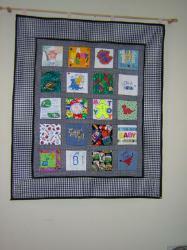 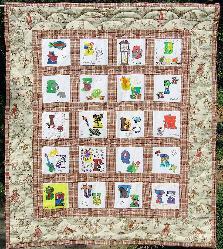 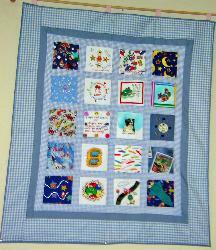 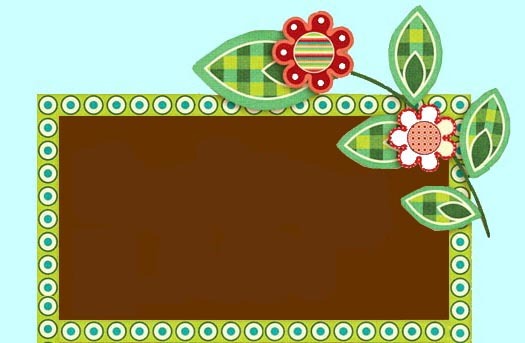 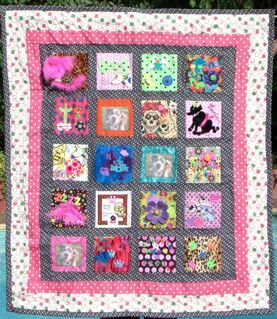 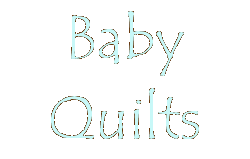 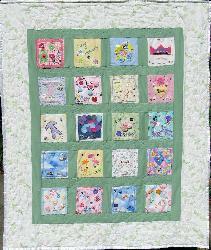 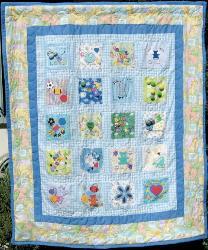 your keepsake quilt for you!